Twenty years of What A Carve Up! 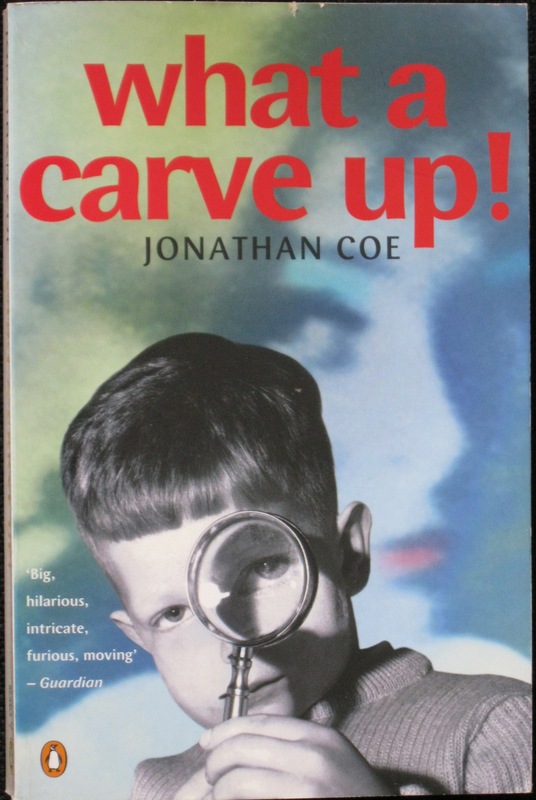 April 1994 saw the publication of perhaps the most fiercely anti-Thatcherite novel ever written: What A Carve Up! 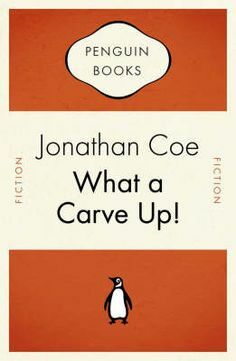 by Jonathan Coe. It is a furiously angry as well as a funny book, but do not assume it is exclusively political. The novel’s action darts back to far beyond the Thatcherite Eighties veering between the decades from the Second World War to shortly after the Lady’s fall from power in late 1990. In fact, only one major character, the turncoat Henry Winshaw, is a politician. 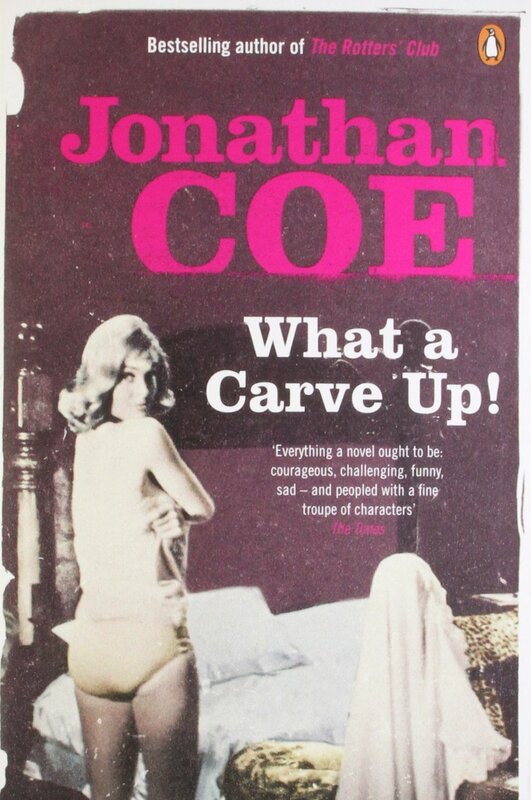 Throw in a recurring fixation with the fairly obscure Carry On style film starring Sid James and Kenneth Connor, a ninety-year old gay private detective, a bitter attack on the post-Thatcherite public transport system and that’s still only scratching the surface of this marvellously incisive novel. The story is the primarily the tale of the Winshaws, the horrendous family who the book’s narrator is charged with writing the biography of. Echoing the mock gothic theme of the film the book is linked to (although not based on), the Winshaws’ lives in a blustery isolated manor house in northern England. In the film, Kenneth Connor’s character is brought to the house by the prospect of an inheritance. Instead, he encounters murder and romance in the form of an infatuation with a beautiful girl played by Shirley Eaton, later better known for her role in the classic James Bond film, ‘Goldfinger’. The link between the film and the book is an odd one. For example, one scene in the novel sees a character eavesdropping on the filming of the production in 1961 before being shooed off by the actor Sid James. Meanwhile, another character Tabitha Winshaw has been driven mad by the suspicion that her family had a role in the death of her brother in the Second World War. This echoes the fate of a character in the film (played by another ‘Carry On’ regular, Esma Cannon) who thinks she is still a suffragette and living fifty years in the past. But Tabitha’s fears do seem to have some foundation. At any rate, knowledge of the film is not essential to enjoying the book (I myself, have enjoyed the book for years, but only saw the film properly a couple of years ago). There is much to enjoy. My personal favourite sequences are the extracts from the diaries of Henry Winshaw, an unscrupulous man who travels from being a selfish Labour MP during the Wilson era to an unprincipled right-wing media whore in old age. The few brief diary entries perfectly reflect his self-importance (he is convinced Harold Wilson “hates and despises” him but the book’s footnote reveals Wilson never even knew who he was) and his betrayal as he suddenly urges his supporters to vote Tory on the eve of the February 1974 General Election (a bit like Enoch Powell, in reverse). There is more. Much more. Happily, the book has not overshadowed Coe’s subsequent career. He is as known for the excellent ‘Rotter’s Club’ (which has been televised) as for this and his superb ‘The Rain Before It Falls’ marked a total departure. 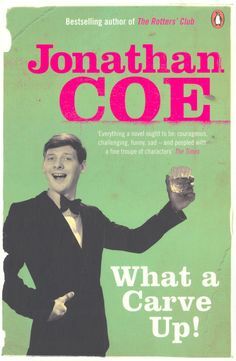 Every one of Coe’s nine novels to date is worth reading. But twenty years on, ‘What A Carve Up!’ remains his masterpiece.